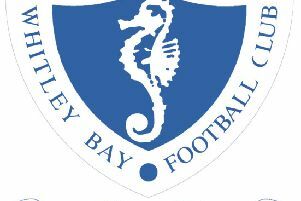 Whitley Bay continue their pre-season programme on Saturday with a friendly away to Northern League second division side Chester-le-Street Town. The game will be played on the all-weather pitch at The Riverside, behind Durham’s Emirates International Cricket ground. This venue is being used as the Cestrians’ Chester Moor Park ground is unavailable as it is still undergoing summer maintenance.